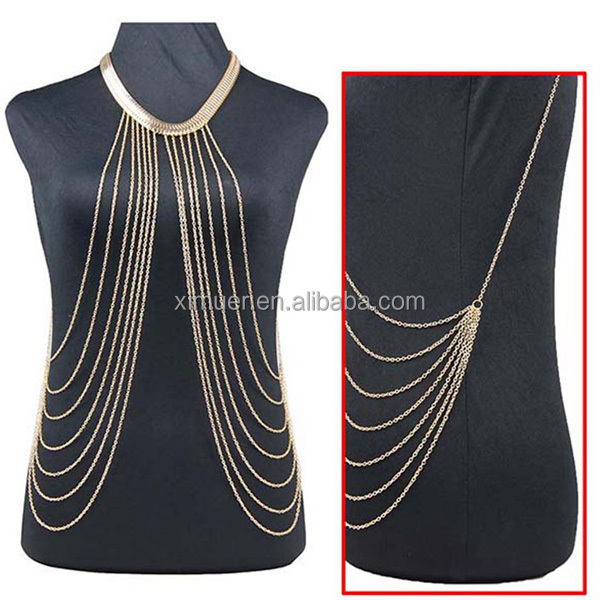 *Competitive price and best quality control for each order. *Best service provided for customers. *Small tiral orders,sample orders and OEM orders are still warmly welcomed. 1, Small Trial Order or custom order is acceptable. 3, Before shipment, our QC departmen need to inspect the products. 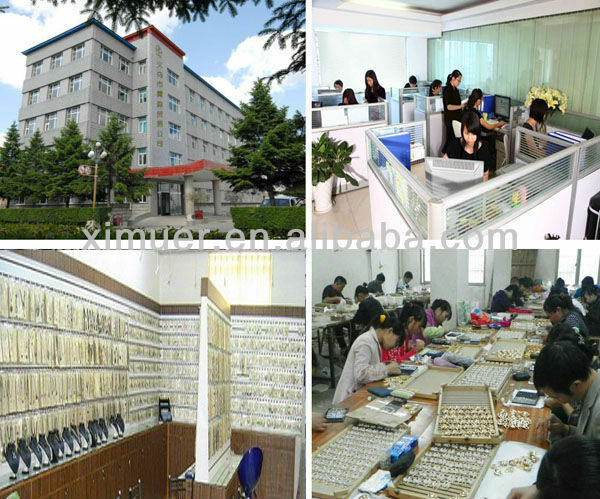 4, We also accept third inspection and test about the material or goods. 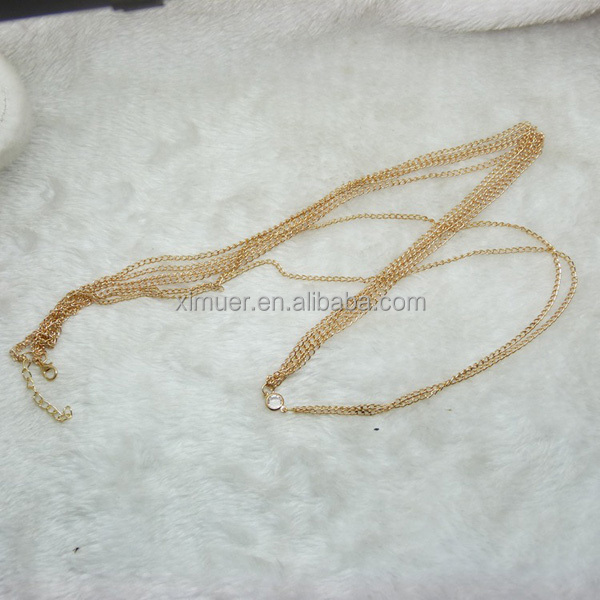 7, We are a professional export company for various jewelry in various material such as alloy, iron, plastic, wood etc. and different technics such as moulding, die-cast, handmade etc. 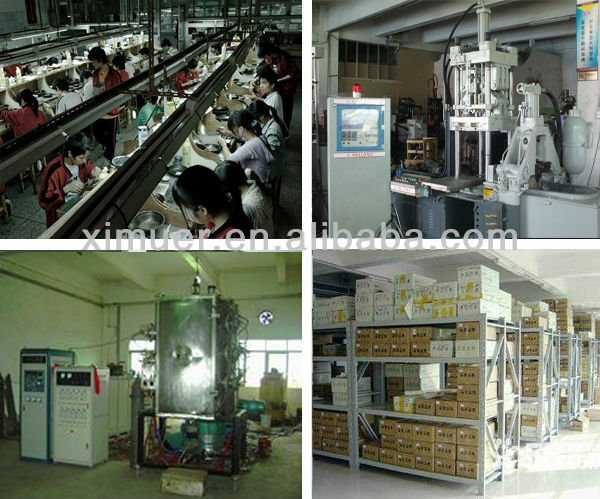 for many years, have enough experience to meet customers' requirement. 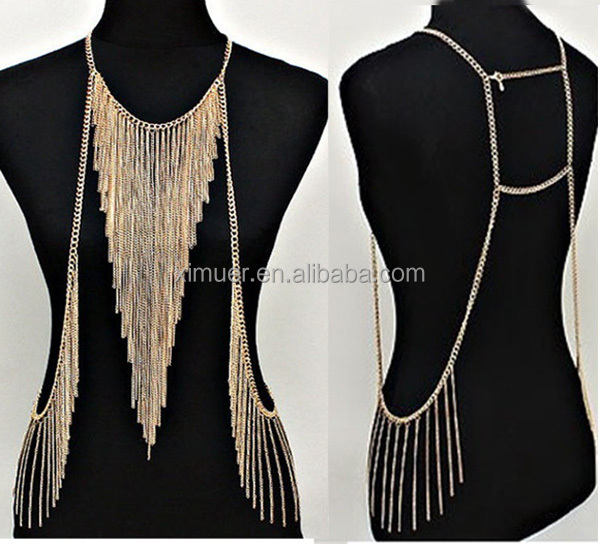 8, We will always send you present hottest styles for your reference once we build the business relationship with you. 9, If have any comments after receiving our products, pls do not hesitate to notify us, we would like to try our best to satisfy you for building long and friendly relationship.